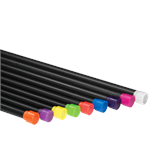 Weight lifting bars come in all shapes and sizes. The most common are straight bars, EZ curl bars and dumbbell handles. 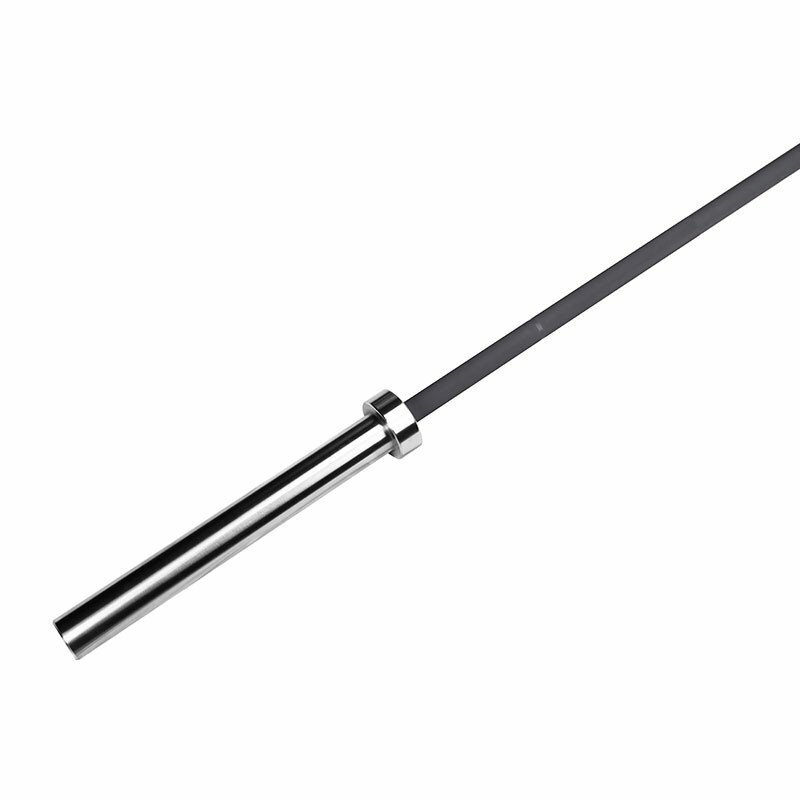 The are also a broad range of specialty bars that are designed to target very specific muscle groups, such as Supra bars, trap bars, and tricep bars. 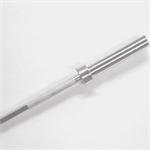 There are two main categories of weight lifting bars - Olympic style and Regular/Standard style. 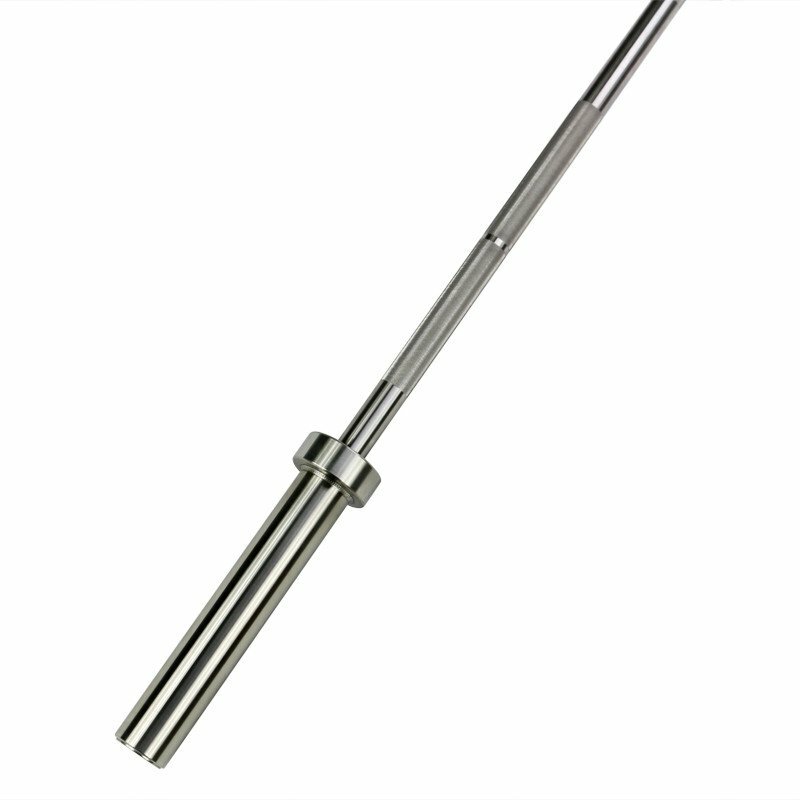 Olympic bars have 2 inch diameter weight pegs and are intended to be used with Olympic plates with 2 inch diameter holes. Regular, or standard bars, have 1 inch diameter weight pegs and are intended to be used with regular or standard plates with 1 inch diameter holes. 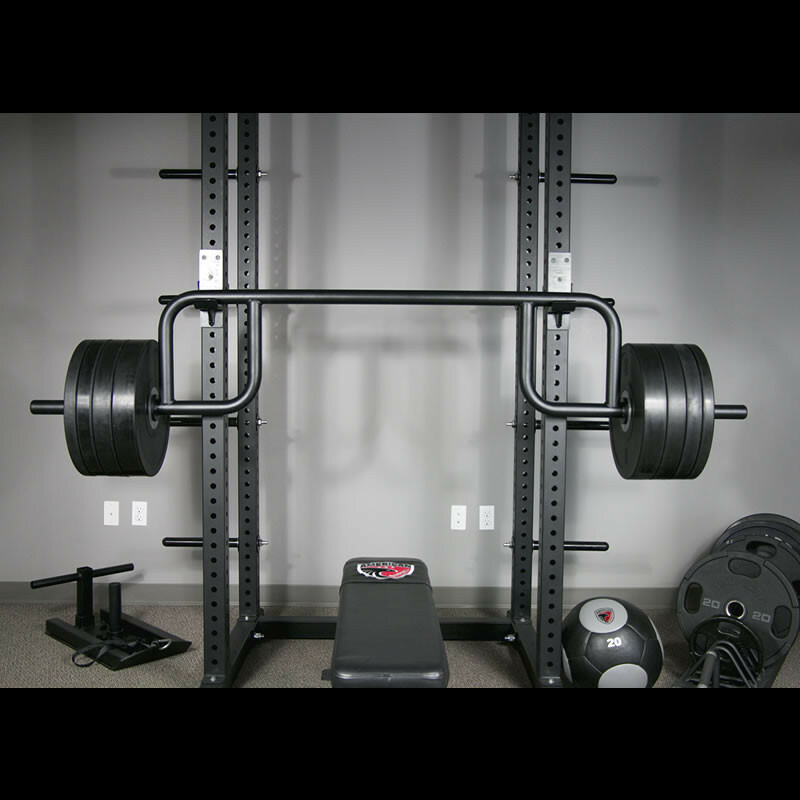 When combined with a set of weight plates and collars you have a powerful set of tools to tone your body and increase your strength. 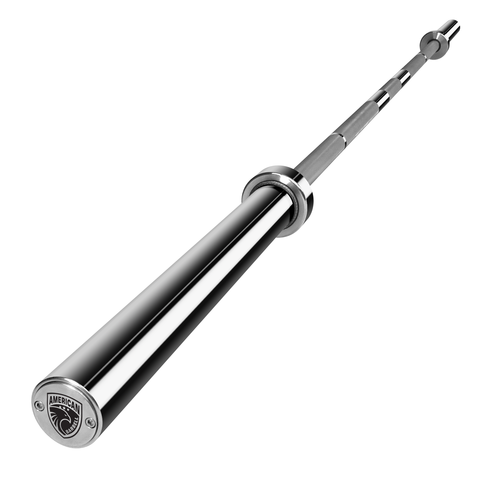 Also consider a bar holder or dumbbell handles holder to keep your gym tidy. For use with Olympic weight plates. 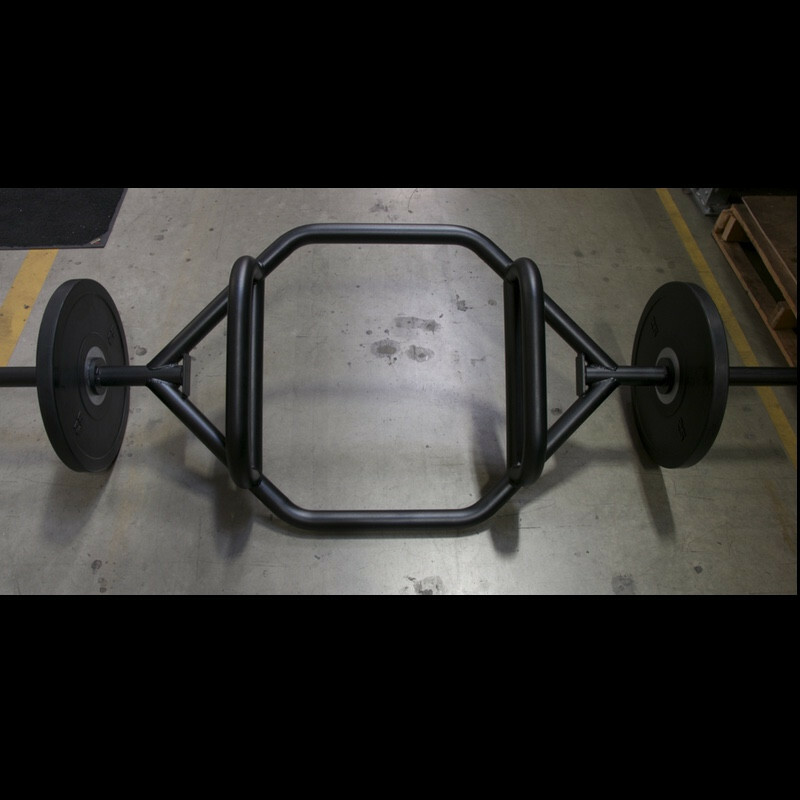 For use with regular weight plates.